Bricks 4 Kidz is offering awesome LEGO® themed Halloween Camps this mid-term break for girls & boys aged 5-12 years. Come join us! Bricks 4 Kidz are delighted to be bringing their Halloween Camps Spooktacular Mount Merrion, Sandyford/Step A Side, Churchtown/Rathfarnham and Dun Laoghaire/Glenageary this Halloween! Our LEGO® themed Halloween camps will ensure your kids are kept entertained and engaged throughout the school holidays, building characters from their favourite movies and games. Led by our experienced tutors, children will have fun building zany Zombies, scary Spiders, ghastly Ghosts and much more! At our Churchtown/Rathfarnham location you can choose between our Junior Infants to 3rd Class group or our 4th to 6th Class Group. Bricks 4 Kidz will develop your child in the principles of Science, Technology, Engineering and Maths, through LEGO® themed Halloween Camps. Camp themes reference the cartoons, movies and games that your child will relate to in their daily lives. Children will participate in age appropriate activities that are designed to fuel their imagination and build self-confidence. 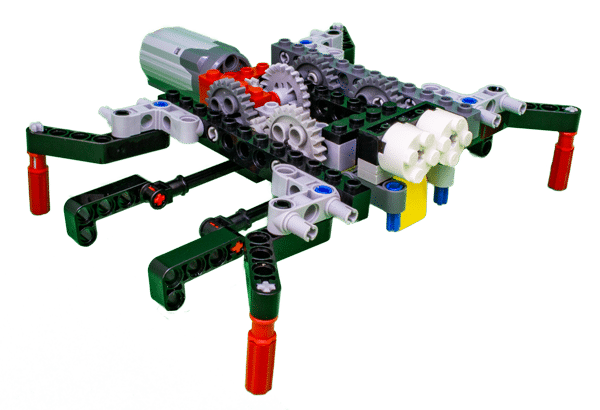 Children’s creativity, problem solving abilities, spatial intelligence and fine motor skills will be fostered in an environment which enables a child to build unique creations using LEGO® bricks. During our camps, children will have the opportunity to make new friends, of the same age with similar interests. Our camps consist of self builds and team builds, so children will be able to socialise in a non-competitive setting.